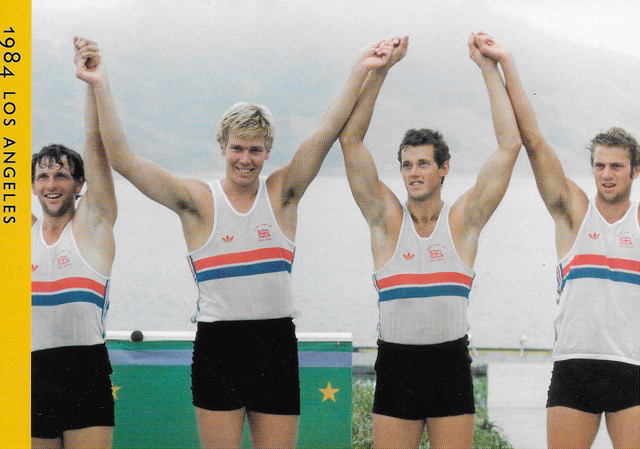 Gold in LA ’84 – left to right: Martin Cross, Richard Budgett, Andy Holmes, Steve Redgrave. Off camera, cox Adrian Elison. HRH Queen Elizabeth opened the River & Rowing Museum on 6 November 1998. In an exclusive series for HTBS, founder Chris Dodd celebrates the museum’s 21st birthday by recalling how it came about and who made it happen. 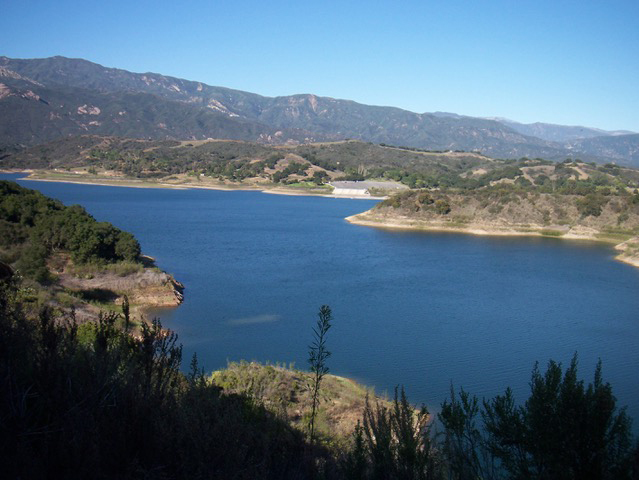 The rowing at the Olympics in 1984 took place a couple of hours’ drive north of the ‘City of the Angels’ at Lake Casitas, a beautiful stretch of water hidden among hills and live oaks near Oak View. I had a room at the Wagon Wheel Motel, a truckers’ stop on the Pacific Coast Highway, and I frequently drove north to the University of California’s Santa Barbara campus where the rowers were housed in their triple-barbed-wire-enclosed Olympic village paradise. One of the attractions of the part of the campus in the free world was an Olympic Arts Festival rowing exhibition that my press colleague and I chanced upon. We were charmed by the eclectic displays, much taken by oars, boats and their bits, old books, posters, prints, cartoons and training aids. 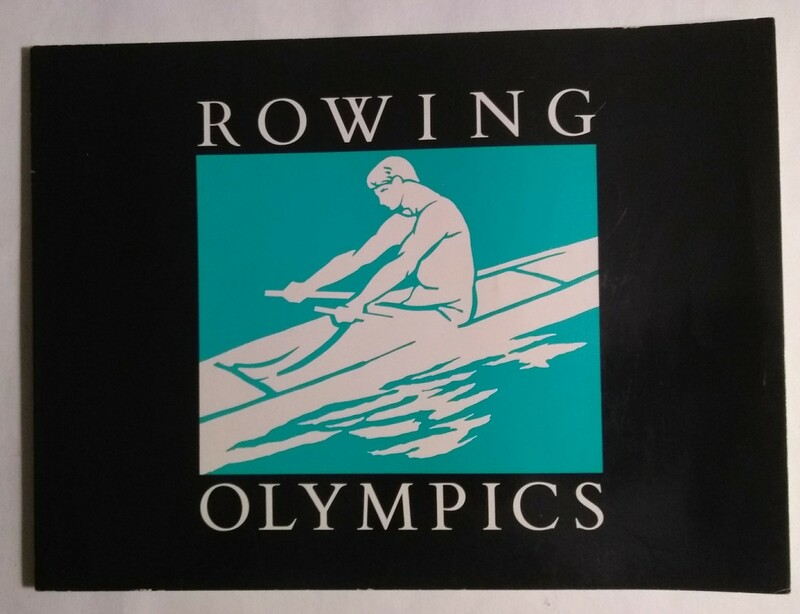 I came away with the realization that organized amateur, ‘Olympic’ rowing was five generations old – one or two generations older than any other team sport could make an easy claim to. There ought to be a place in the world, thought I, where the roots and history of pulling oars was recorded permanently. Lake Casitas 2010. Photo: Chris Dodd. In pursuit of this idea, we beat a path to the gallery director’s door. David Farmer, for it was he, who had rowed for Columbia, told us that the exhibition was made possible by the loan of a heap of objects by Thomas E. Weil, a lawyer whose passion was collecting rowing antiques, artifacts, curiosities and memorabilia. What I recall is an enlightening chat about what these guys had unearthed and the potential of what was yet to be exposed. After all, five generations add up to a lot of attics and garden sheds full of stuff that nobody knows what to do with – junk and priceless memories, interpretations, myths and excuses. We left Farmer’s house feeling pretty chipper. But would it end there? Where does one start to make a dream come true? 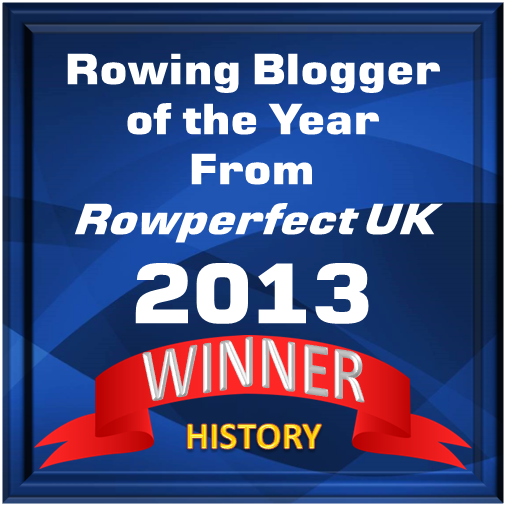 When I returned to my newspaper in London, I mentioned the idea to David Lunn-Rockliffe, the director of the Amateur Rowing Association, whose eyes lit with enthusiasm. ‘When I reach retirement,’ he said, ‘I will help you get things going.’ What frustrated David in his one-man-and-a-dog office was that he hadn’t the time to answer the many historical questions that landed on his desk. Next, I talked to Hugh Chapman, an acquaintance at the London Museum who had been a cox. Did he think a rowing museum was viable? Much to my surprise he said Yes. I put the same question to the then director of the Brighton Pavilion and Museums, Dr Richard Marks, whom I came across when his erudite book about stained glass mentioned his interests as cricket and rowing. He, too, said yes, and was to play an invaluable guiding part, enlarging the gang of two to the gang of three. Flights of fancy continued in public houses for some years until Lunn-Rockliffe retired. We decided to get serious and see if our idea would get airborne. A committee – hand-picked for their devotion to rowing history and being in possession of a professional skill that they could bring to the table – met for the first time at barrister Peter Coni’s home in Victoria. In addition to the Dodd-Lunn-Rocklffe-Marks Gang of Three and Coni, who happened to be chairman of Henley Royal Regatta, the room contained accountant Charlie Wiggin, antiquarian bookseller Diana Cook, boat builder Richard Way, and chairman of the Rowing Foundation Roger Davies, among others. We had virtually no knowledge of museums or museology between us, with the honourable exception of now Professor Dr Marks. But we had vision and enthusiasm. We set out to define our project and find serious sums of money to build a dream. In Peter Coni’s house in Victoria, there was a glow in the winter of the late 1980s. Chris, more power to your elbow, it is an excellent museum. I have always been meaning to ask you, did you ever acquire the rowing memorabilia that was once housed in , the then, ‘The Coach and Eight’ public house situated a couple of hundred metres west on the Upper Richmond Road where it crossed with Putney High St ? It was a Whitbread house and it was a long , 50 years, time ago but someone , hopefully, must have got hold of the collection. I believe the Coach and Eight collection was assembled from several sources including the local authority, London Rowing Club and other clubs in the vicinity of Putney. I came across it because the librarian at the Guardian newspaper where I worked gave me a copy of the the catalogue. I frequented the pub in the late 1960s and supped under the crests of Nottingham’s rowing clubs that were plaster-cast on the ceiling. When the brewery decided to make-over the pub, the displayed items were returned whence they came as far as I know. I expect a few have reached the River & Rowing Museum. Incidentally, when the museum was close to opening its doors, the Head of the River pub by Folly Bridge in Oxford changed hands, and I was given permission to take what I wanted from the walls on the day before the new brewery took over. Steve Royle from OUBC and myself went in armed with screw drivers and acquired a historical sliding seat and some evolutionary oarlocks that we believe Albert Andrews, the OUBC boatman, had spirited away to his local.